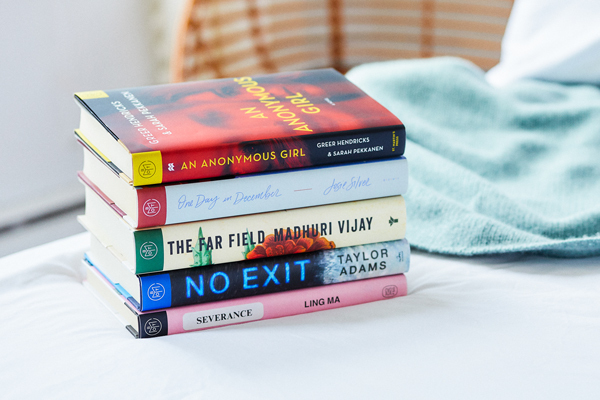 Snowed in with nothing to read? Do *not* let it happen to you. 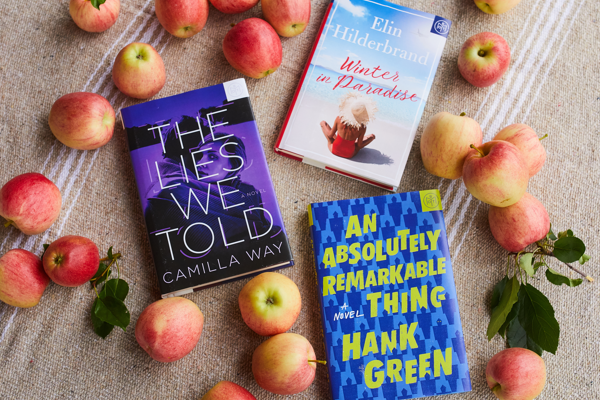 Spend your days off with a British romance, a literary satire, or a creeptastic thriller from the authors of The Wife Between Us. 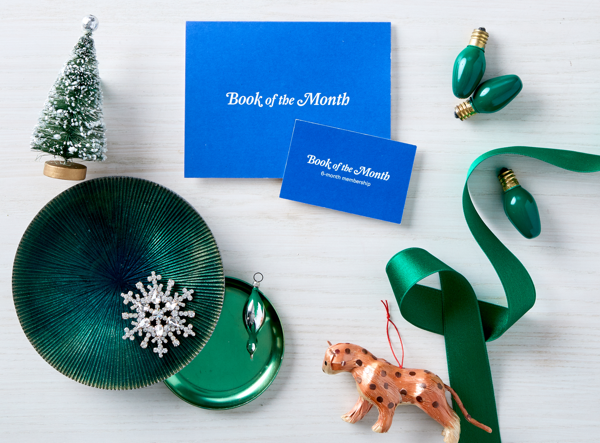 Book of The Month’s December books have a lil somethin’ for everyone! 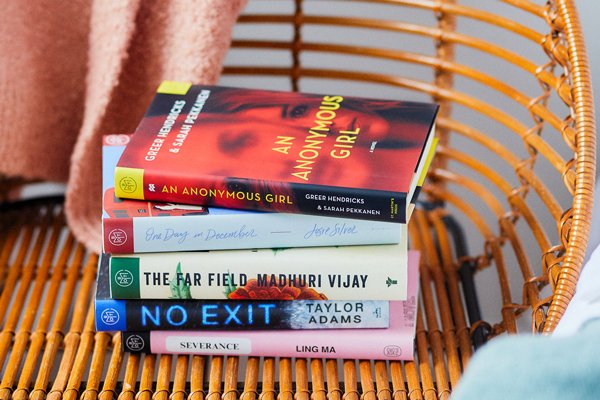 Using code NICE2MEETU, new members can get their first book for just $5. 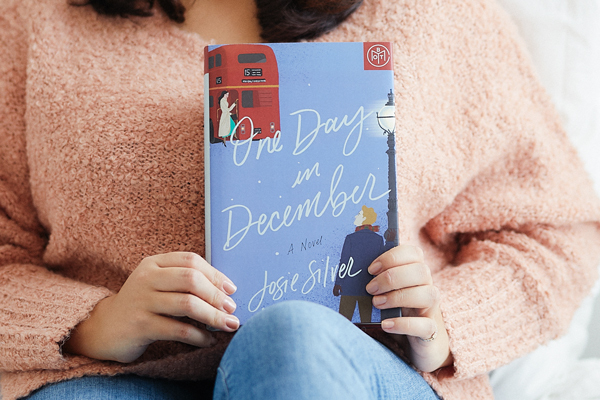 Before we get into our December selections, I wanted to highlight Book of The Month’s gifting deal for the holiday season. 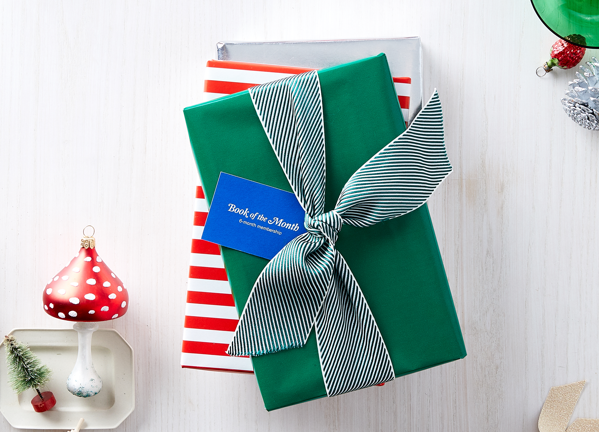 When you give a Book of the Month subscription as a gift this season, you’ll get a gift for yourself: one free month! 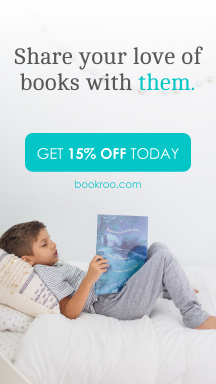 They have 3-, 6-, and 12-month subscription plans available for purchase. Give a gift, get a gift! today. I couldn’t myself… I chose 2 books this month! 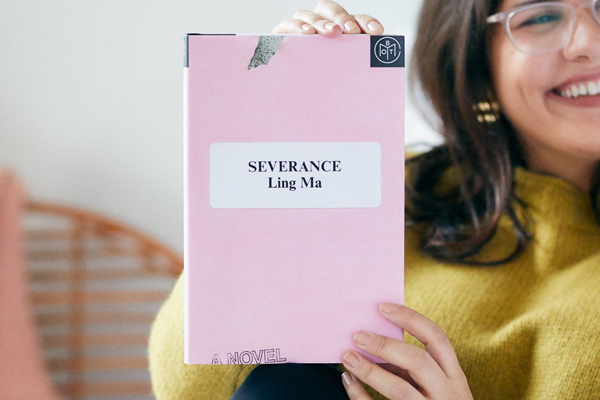 I am a sucker for anything end of the world related, so my first choice was Severance by Ling Ma. It has also been on my To Be Read List for months! 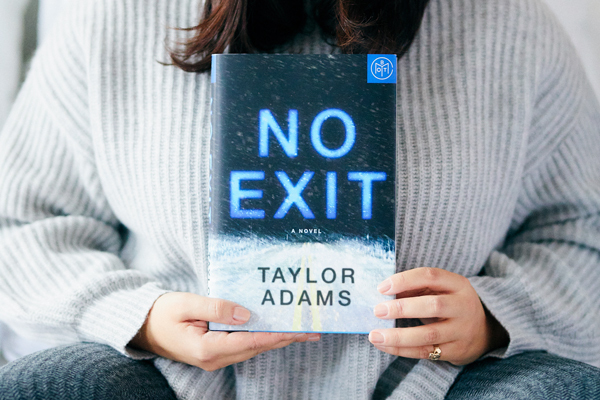 My second choice was No Exit by Taylor Adams because it sounds like a really cool twist on the classic Agatha Christie tale And Then There Were None. A bunch of strangers are trapped together in a blizzard, and one is a kidnapper with a girl locked in his car…Good one right!? Five strangers are trapped in a blizzard with no way to escape. And, oh yeah—one of them is a psychopath. This inventive satire about the end of the world as we know it is one we just didn’t want to miss in 2018. A manipulative therapist preys on a young patient in the latest from the authors of The Wife Between Us. When Jessica Farris signs up for a psychology study conducted by the mysterious Dr. Shields, she thinks all she’ll have to do is answer a few questions, collect her money, and leave. 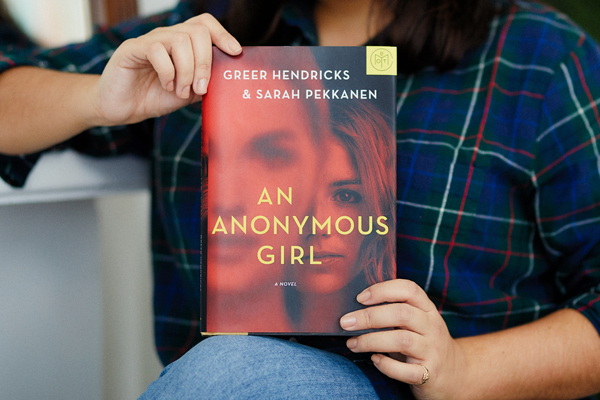 But as the questions grow more and more intense and invasive and the sessions become outings where Jess is told what to wear and how to act, she begins to feel as though Dr. Shields may know what she’s thinking … and what she’s hiding. As Jess’s paranoia grows, it becomes clear that she can no longer trust what in her life is real, and what is one of Dr. Shields’s manipulative experiments. Caught in a web of deceit and jealousy, Jess quickly learns that some obsessions can be deadly. The best British holiday meet cute since Love Actually. 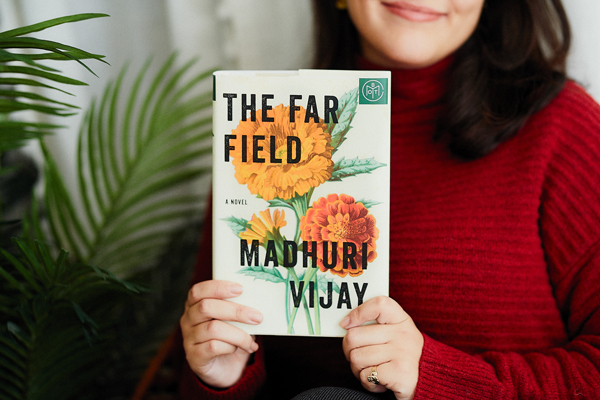 A privileged young woman journeys to the tumultuous region of Kashmir in search of a mysterious figure from her past.